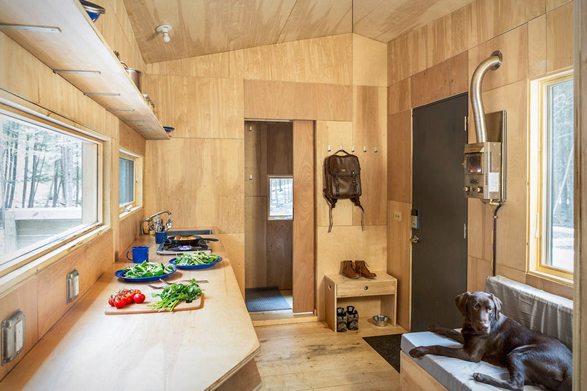 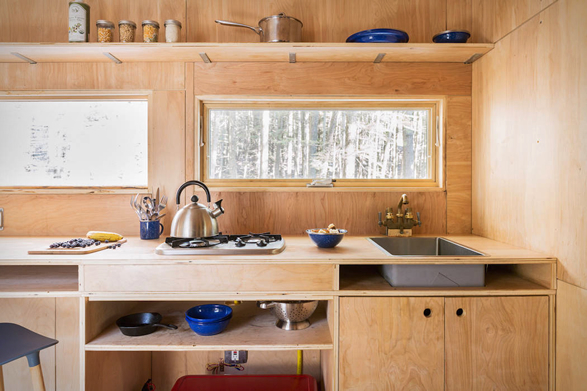 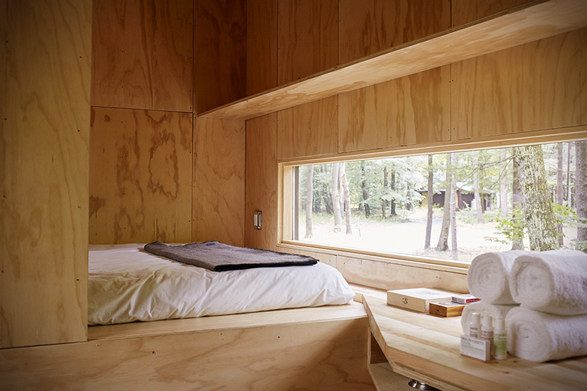 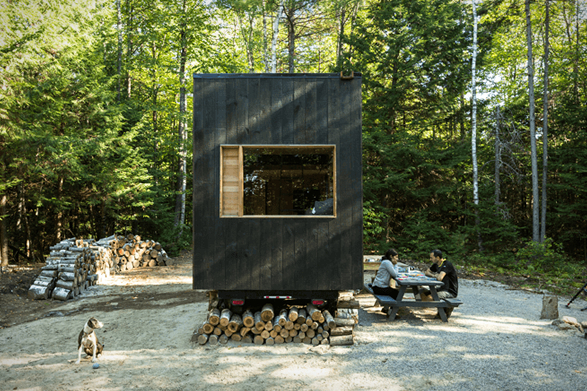 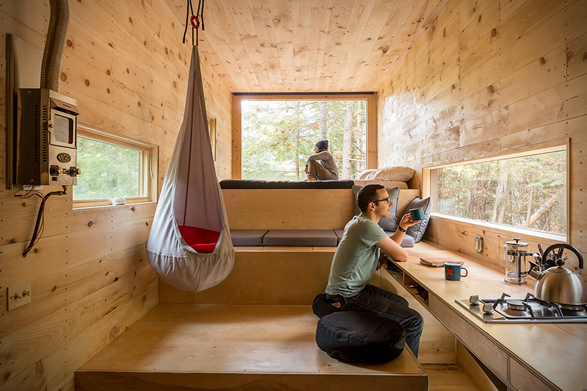 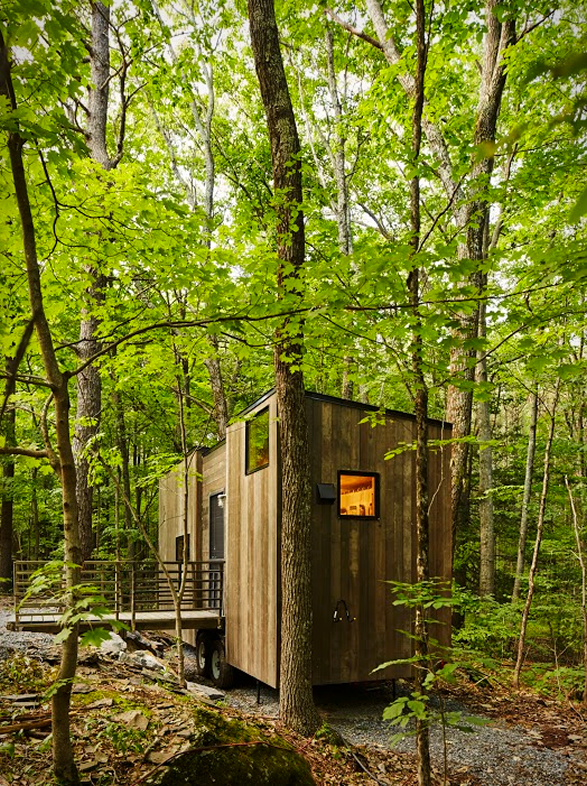 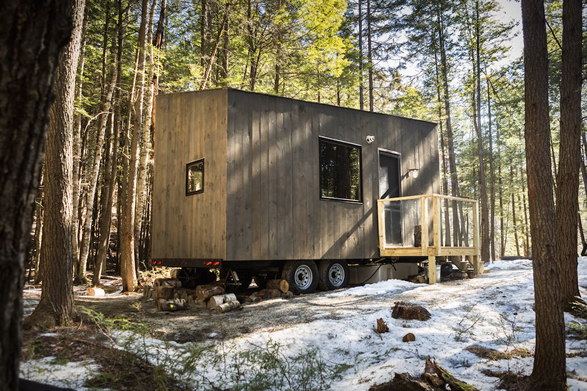 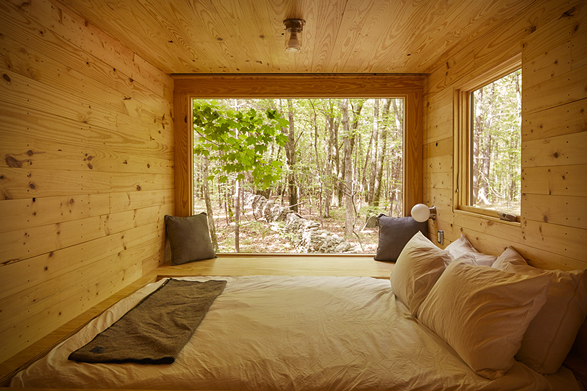 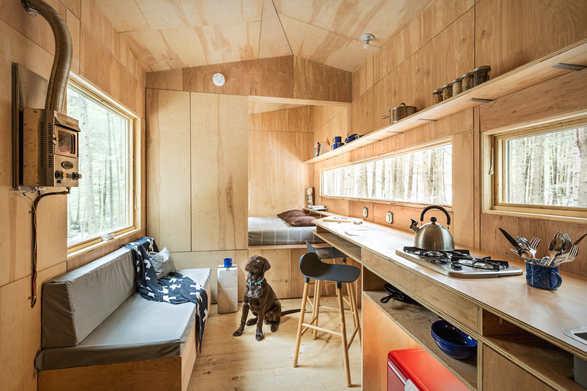 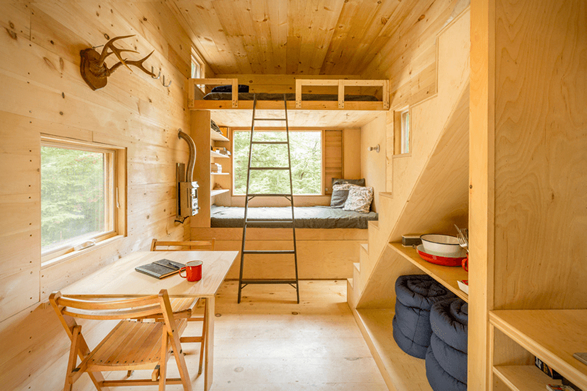 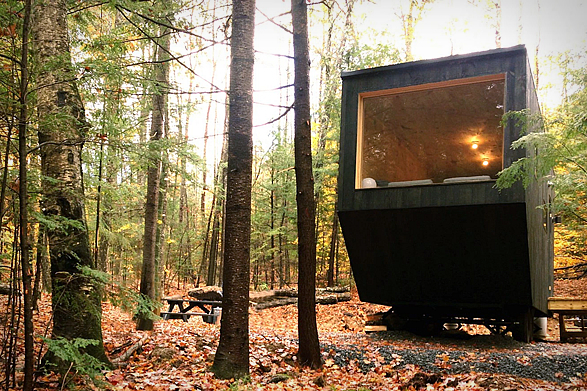 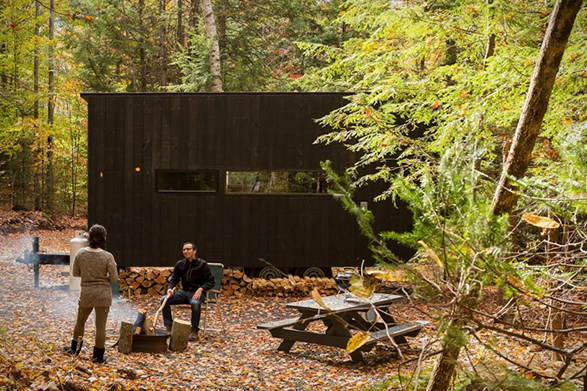 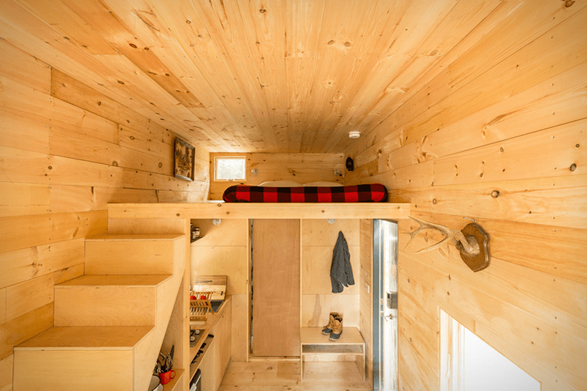 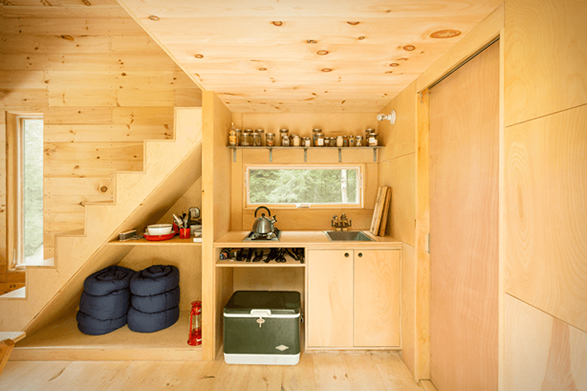 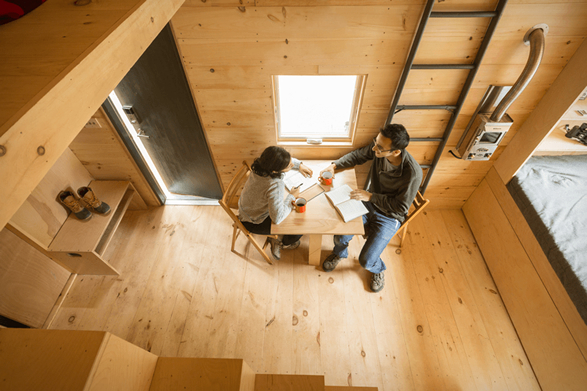 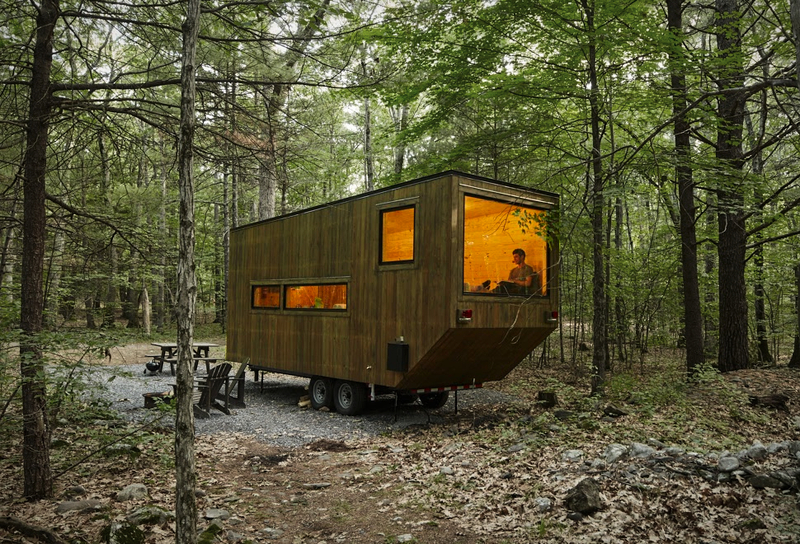 Getaway offers rentable tiny houses in the woods of New York and Boston, close enough to let you escape in an instant and recharge. 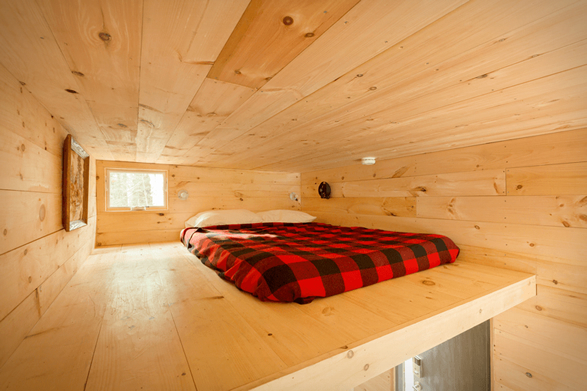 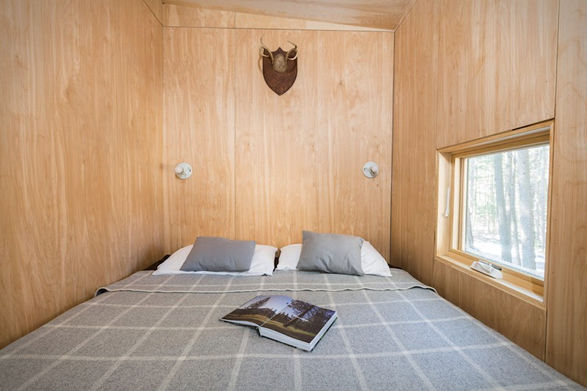 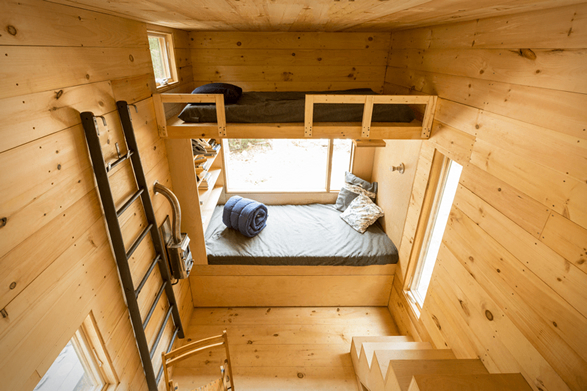 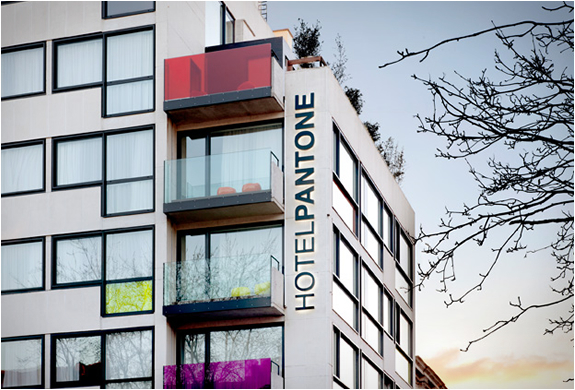 Take a break from your daily routine and disconnect from the outside world in one of the company´s tiny cabins packed with modern amenities, and capable of sleeping 2-4 people depending on the desired size. 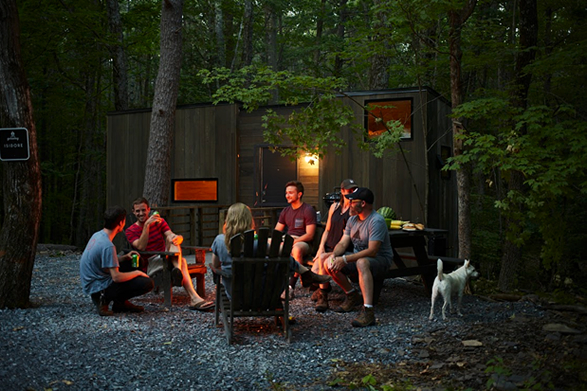 Located in a secret, undisclosed location less than two hours from the city, each cabin is the perfect hideaway where you can leave everything behind, escape hectic city life, get off the grid, invigorate the mind, and lose yourself in nature’s perfect creations.